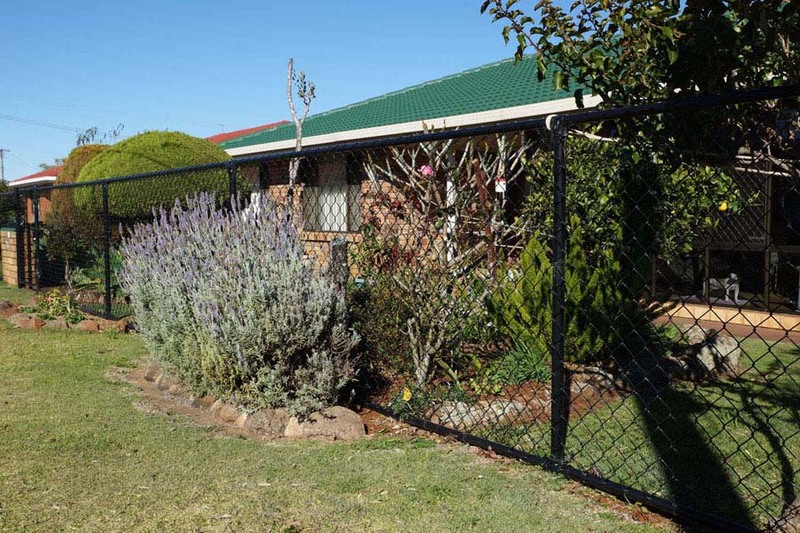 The versatility of Leicht’s Econofence chain-wire fencing is apparent everywhere. Virtually unlimited in its application, it can be raked to suit any terrain. It’s high enough to keep anything in (or out) and yet, almost disappears into the surrounding environment. 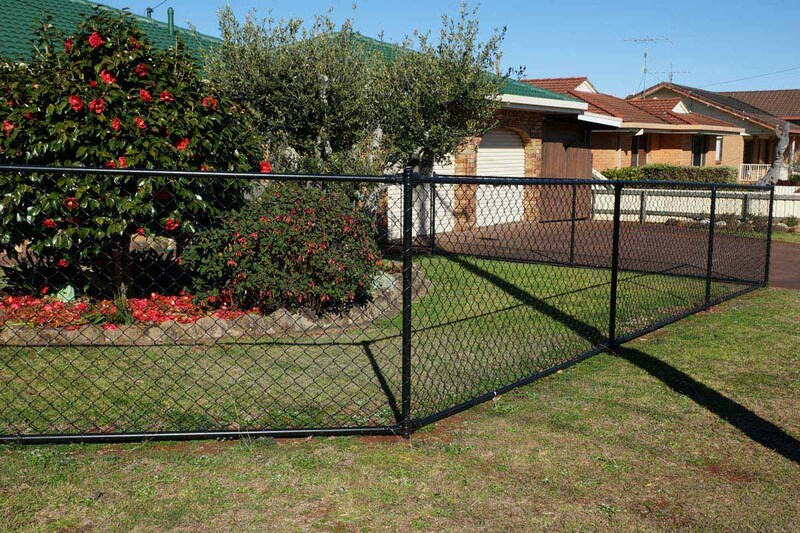 The Econofence is made from strong galvanised Chainwire and is available in Standard Galvanised, Heavy Galvanised or PVC coated wire. We can arrange installation or it is a very simple task to do yourself.